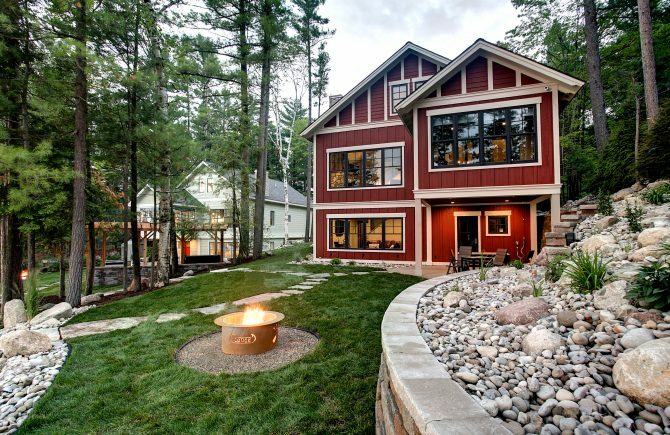 Bay Area Contracting showcased two homes on the 2015 Parade of Homes: The Lodge and Cottage at Lakemore Retreat. The two homes were built as neighboring Arbutus Lake vacation rentals with mirror-image layouts but distinctly different personalities. 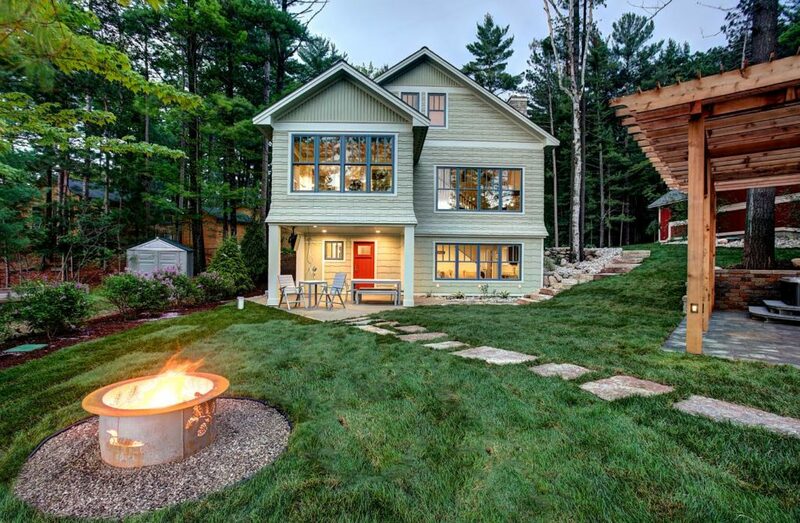 Lakemore Lodge radiates industrial-chic style without sacrificing comfort and warmth. Meanwhile, The Cottage is lighter in feel and has an inviting, vintage charm. We were thrilled to receive 1st Place/People’s Choice for Best Use of Space and Runner Up for People’s Choice Best Kitchen in the $500k category! We are thankful to our wonderful team for helping us design and construct these stunning properties! Both the Lodge and Cottage are available for rent on VRBO. Additional information about these properties can be found on our portfolio as well as the Lakemore Retreat Website.